Live streaming is a disruptive technology, in the best sense of the term. In the past few years, it’s completely upended the world of broadcasting. All sorts of industries are finding ways to use live video and a video streaming host to support their goals. Businesses are broadcasting live video stream for products demos and trainings. Nonprofits are using live streaming to bring major events to a larger audience. Media organizations are streaming live news. Sporting leagues are using live streaming to bring matches to their fans, wherever they are. Governments are using live broadcasting to comply with open-meeting laws. Religious groups are using streaming media to grow their congregations. And all of this is just the tip of the iceberg in terms of great uses for live video! In this article, we’ll first consider what a video streaming host, or streaming service, is in the first place. Next, we’ll discuss how video streaming platforms, like DaCast, can help promote your brand and content. We’ll also help you to assess your business’ streaming needs, and we’ll compare the major video streaming host players on the market today. Finally, we’ll provide a case study on how to choose the best video streaming host for you. Let’s start by exploring what a video streaming host can do for broadcasts like you! What Is a Video Streaming Host? If you want to live stream, you need a variety of tools and equipment. Most important in this list of requirements is a server (or network of servers) that can distribute your video to viewers around the world. It is possible to create your own solution here. However, if you have a substantial audience, you’ll need a lot of servers. That means a great deal of expense and technical overhead. Generally, only large enterprises with significant resources deploy their own live streaming servers. And even with large businesses, this approach is very rare. Most people opt to rent other peoples’ servers in order to stream their video. Each video streaming host, like DaCast, generally link to a global network of servers. This kind of network is called a live streaming CDN (Content Delivery Network).. The best CDNs are called “Tier 1.” For example, DaCast uses the Akamai CDN, which is the cream of the crop. The company has more than 216,000 servers in more than 120 countries globally. The CDN ensures your stream is delivered quickly without buffering or glitches. Prepare sources (like video cameras). Connect them to an encoder to convert the video into a streaming-friendly format. Connect your encoder to the video streaming host (i.e. DaCast). With a few simple steps, you can be online and streaming in no time. Even users with little knowledge of streaming can sign up video streaming host. Once they do, they can start live streaming within 10-15 minutes! This sort of “streaming as a service” model gives you power and flexibility, without the technical overhead of developing your own system. Note: Most live streaming service providers also provide video-on-demand hosting. This means that previously recorded footage can be hosted there too. This content can be delivered alongside live streams using the same account. What Can Streaming Do For Your Brand? Live video is valuable in many different ways. 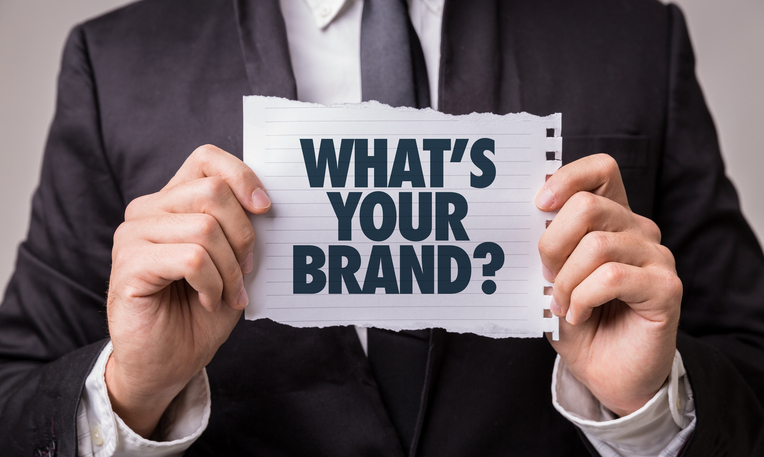 When it comes to strengthening your brand, this is especially true. Why? 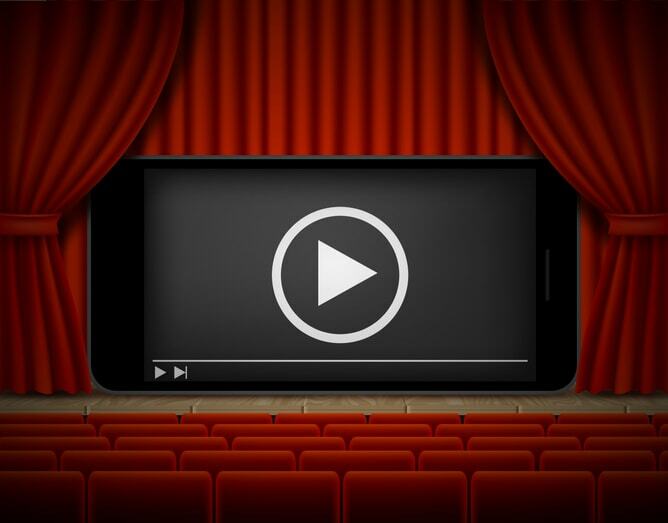 Streaming video excels at a variety of non-advertising uses. 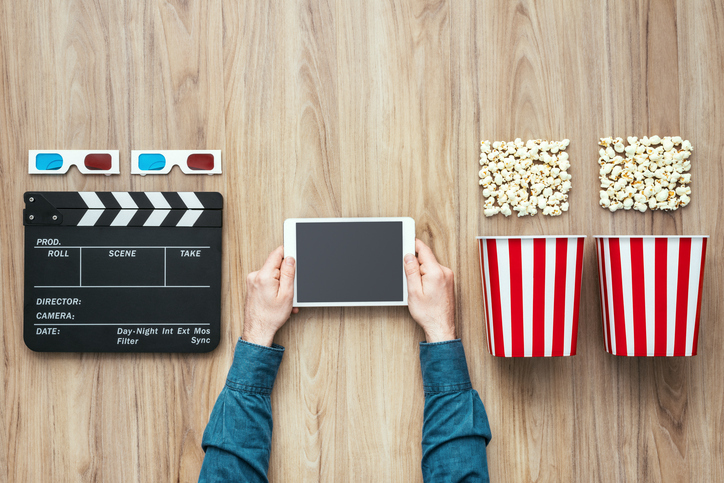 Without having to focus on sales, brand promotion becomes easier and more effective, particularly in conjunction with a white-label video streaming host (i.e. DaCast). A wide variety of brands are using streaming effectively. These vary from small businesses and community groups to major corporations like General Electric. Is a visual medium that facilitates showing, not telling. Apple live streams product announcements to an audience of millions. Microsoft has begun to adopt a similar approach. They now release XBOX updates and other news with live streamed events. Sierra Designs uses live video to demo products to salespeople and reps. This allows them to reach people in hundreds of locations simultaneously. VideoHub resells it’s streaming service to clients. This lets them offer a valuable service and strengthen their business model. Al Jazeera has been a pioneer in streaming news media. They were one of the first stations to broadcast all content live online, for free. It can feel like a daunting task to choose a video streaming host, but it doesn’t have to be! 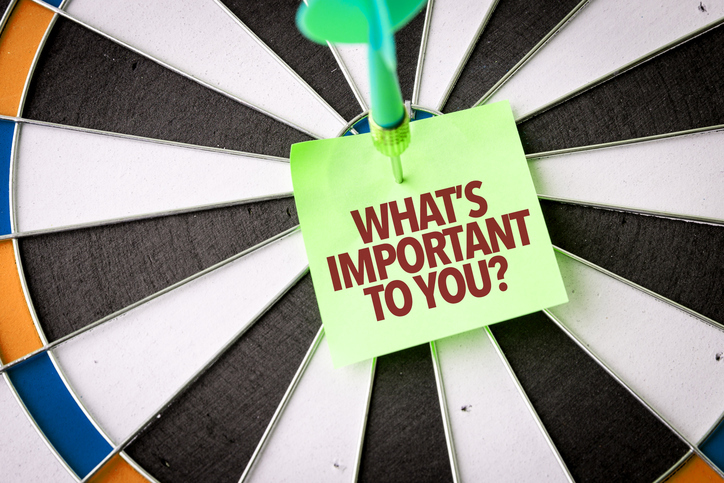 A simple assessment can help you to determine which factors are most important for your needs. Each organization will have different streaming needs, because each organization is different. So how can you assess your unique needs? 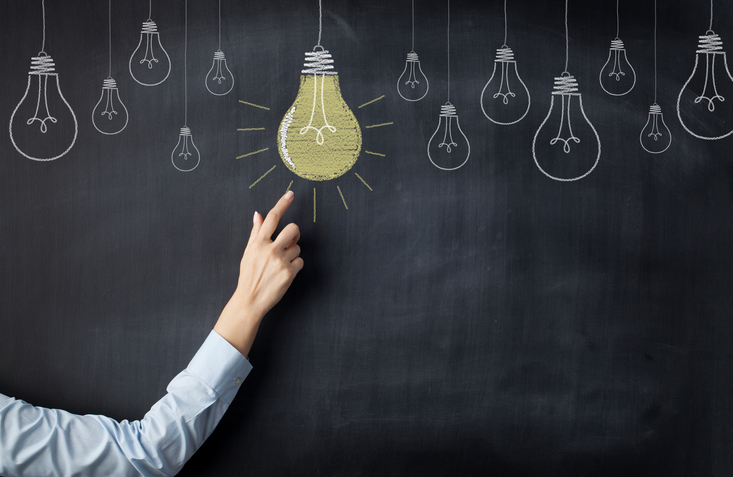 Let’s look through a few simple questions you can ask yourself to get started. We recommend writing down your responses to these questions as you go. The answers will help guide you in choosing the right video streaming host for you. Your streaming goal determines your parameters and necessary features. If you’re streaming sports, for example, you need a full-featured platform to integrate multiple cameras. You may need to consider monetization as well. On the other hand, different issues apply if you’re in the media industry. Geographic restrictions may be critical for advertising and licensing reasons. Another consideration is website blocking. Many free video streaming hosts, like YouTube and Facebook Live, are commonly blocked. These sites are especially hard to access at schools and workplaces. The size of your audience may help you to determine which platform is right for you. A top-tier CDN like Akamai (which DaCast uses) is able to reach millions of concurrent viewers. If you’re being charged by the viewer-hour, then you want an affordable video streaming host as well. 3. Are you streaming internally or to the public? Whether streams are private or public-facing is important. This question determines whether certain features, like password-protection, are important. It also colors the importance of a white-label service (like DaCast) that you can custom-brand. 4. Where will you share your videos? Do you expect to primarily embed video on your own website? Will you be sharing on social media? Will you be streaming to TV and OTT internet broadcast? If so, you may need to consider a service with social sharing options. A full-featured video content management API enables integration with existing servers. 5. Who will be operating your live streams? Do you have a technical staff? If so, how well trained is it? A platform that’s confusing won’t help streams run smoothly. If you have dedicated personnel, a technically-difficult platform may be suitable. However, simplicity is always valuable. 6. What features are important to you? Are you focused on making money from your live streams? Do you require geographic restrictions? If so, you should research which video streaming hosts include this feature. How about the ability to broadcast many simultaneous live streams at once? Many providers limit the number of simultaneous streams. What about monetization options? If you’re interested in making money off your streams, there are a few methods. Look for a video streaming host that supports pay-per-view, subscriptions, or ads. (DaCast supports all three.) The VAST (Digital Video Ad Serving Template) is the standard for inserting ads into any video. Lastly, money is always important to consider. Live streaming is more affordable than ever, but a professional video streaming host may still charge a premium. Who Are the Main Providers of B2B Video Streaming Service? There are a number of streaming providers on the market. Each one caters to a different audience. Many of the top platforms available are based on social networks. Facebook Live and Periscope, for example, are popular free live streaming options. users use these free platforms, however, they also present serious issues and limitations. Today we’ll take a closer look at those issues for one platform in particular: YouTube Live. YouTube launched it’s free video streaming host in 2013, instantly bringing the technology to more than a billion users. Streaming with YouTube has some major disadvantages, however. The YouTube content license to which every user agrees includes a provision thatYouTube can use anything you upload to its site. YouTube gains “worldwide, non-exclusive, royalty-free, sub-licensable and transferable” rights to your content. It’s not an ideal situation for many video producers. Source: section 6, clause C of the YouTube terms of service. According to Time Magazine, YouTube is the third most blocked website in the world. Nearly 15% of all employers block the site as a matter of course. (Facebook and Twitter, which both offer live streaming platforms as well, are blocked even more frequently than YouTube). YouTube doesn’t provide any tech support to users. It only offers a massive support forum where questions often go unanswered. Sometimes this causes problems. You don’t want the service to fail right before an essential broadcast. Notably, many popular professional live streaming platforms–UStream, Livestream, and Wowza–don’t offer 24/7 tech support either. The DaCast video streaming host, however, does offer 24/7 tech support for all broadcasters. Monetization options on YouTube live streams are mostly limited to advertising. Unfortunately, you don’t control what sort of advertising is shown. You may end up with advertising that promotes products and services of competitors, or with content you (or your viewers) find objectionable. On YouTube, all content features the YouTube logo prominently. This conveys a non-professional appearance. It’s not a clean look and it means all of your content serves as advertising for YouTube itself. Combine that with the recommended videos sidebar, and viewer attention is detracted from your content. Other free live streaming platforms have similar limitations. Periscope, Facebook Live, and similar apps aren’t ideal for business users for the same reasons. These platforms restrict your options, insert their own corporate branding, and provide no support for users. 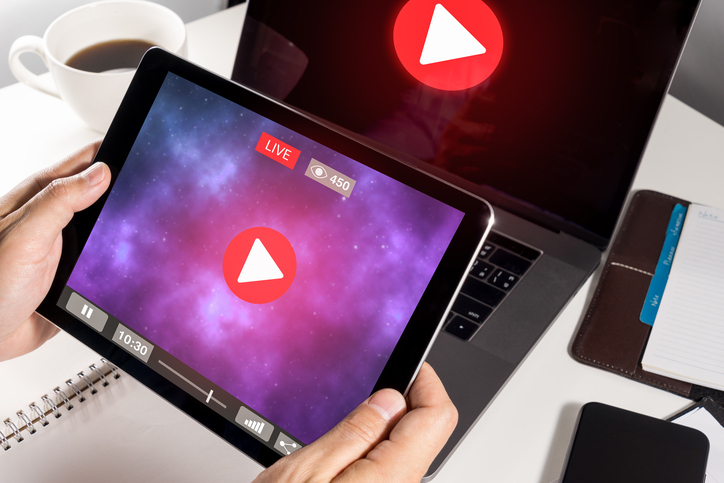 Professional platforms like Brightcove and Livestream remedy some of these issues, but these servie providers can be prohibitively expensive. They also tend to restrict many important features except to big-budget clients. Why is DaCast an ideal video streaming host? Let’s take a quick look at a few comparisons to show how the DaCast streaming service stacks up to the competition. 1. The Brightcove platform is five times more expensive than DaCast. Brightcove’s basic plan (starts at $199 per month) is five times more expensive than DaCast (starts at $19 per month). Features are limited unless you purchase a more expensive plan. 2. UStream plans are pricey and offer limited support. UStream’s support is only available for 12 hours per day. Their basic plan is expensive as well ($99 per month), and it restricts features significantly for non-enterprise plan users. 3. Livestream restricts advanced features to big-budget clients. Compared to Livestream, DaCast provides better features at a lower price. TheseDaCast features include unlimited channels, white-label service, analytics, paywalls, and password protection. All of these features are quite expensive on the Livestream platform (starts at $99 per month for access only to some basic features). Wowza only offers 10 ad-free viewer hours on basic plans. Furthermore, the Wowza service does not offer important features like Pay-Per-View an 24/7 support. How to choose the right video streaming host for you? There’s a lot to think about when choosing a video streaming host. However, our goal here is to help you narrow down these options to the most essential features to consider. Thankfully, switching to a new live streaming platform is quick and easy. The technology has evolved to the point where systems are simple to set up. It’s now possible to conduct a thorough assessment of your needs, even if you’re not at all tech-savvy! By following the questions outlined above, you can match a specific platform to your problem and get streaming right away. Here at DaCast, we love to share case studies and examples. In fact, we have a whole library of video streaming case studies. One salient example of the success of a video streaming host comes from Wildlife Windows in the UK. This unique business works with private landowners and government agencies to monitor wildlife. They install weatherproof cameras in all sorts of outdoor locations. From there, they connect these cameras to the internet. Some of their more amazing installations have been on the side of cliffs, and even underwater! That involces some complex rigging and cable management. Once connected, Wildlife Windows resells their live streaming service via DaCast to their clients. It’s an easy and cost-effective way for to generate revenue. It allows them to capitalize on the ever-growing fad of watching wildlife live online. Let’s examine one more example, this time a hypothetical one. Let’s say you’re in charge of a small semi-professional sports league. Your teams compete across the whole country. However, your staff is small; generally you only have one staff member present at each game. Goal: to partner with teams to live stream games to fans who cannot be present. Also, to generate revenue for both the team and league. Audience size: we expect between 30 and 100 viewers for most games. Perhaps 500-1000 viewers for the championship game. Public or private: streaming will be public. Sharing location: we want to stream on our website and on the team’s social media pages. Staff: there will be no dedicated technical staff, so streaming has to be easy. Important features: monetization and geographic restrictions are key for us. We’d also like to be able to insert our own branding. Budget: Our budget is in the ballpark of $100-$200 per month. We hope to recoup costs and then some by monetizing the stream. By answering the list of questions, we now have enough information to make our choice. This client needs an affordable platform that’s simple to use and offers monetization and geographic restrictions. DaCast is a great choice in a situation like this. All required features are present, and the cost is affordable. Perhaps most importantly, the DaCast SaaS (Streaming as a Service) model and simple setup mean that getting started is easy and quick. This hypothetical league could set up each live stream from HQ prior to the event. 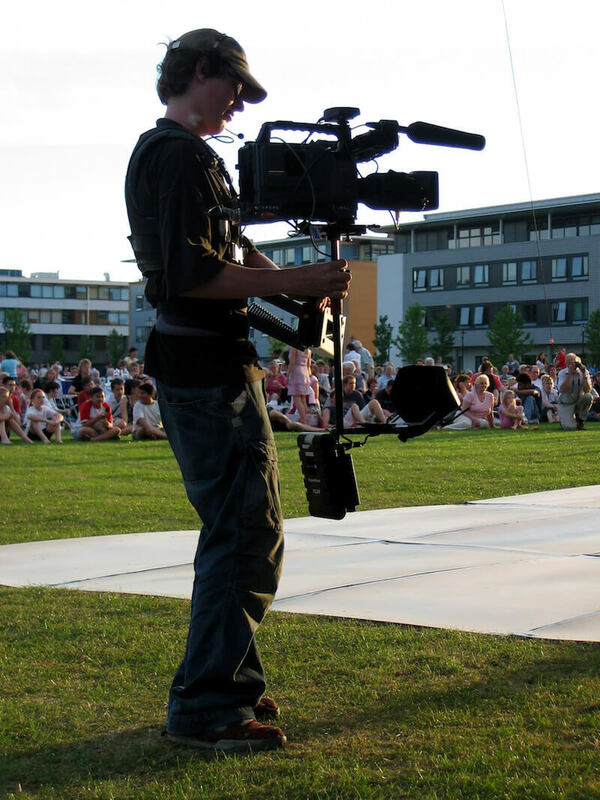 Then, the on-location streamer would simply need to connect a camera to an encoder or laptop with a good internet connection. A few simple button presses later, and the stream can go online and begin generating revenue. The company could train staff members to execute this in an hour or less. Selecting a live streaming service provider can be confusing. The array of features is so broad, and prices are so different, that it’s hard to compare apples to apples. Hopefully this article has helped simplify that process for you. 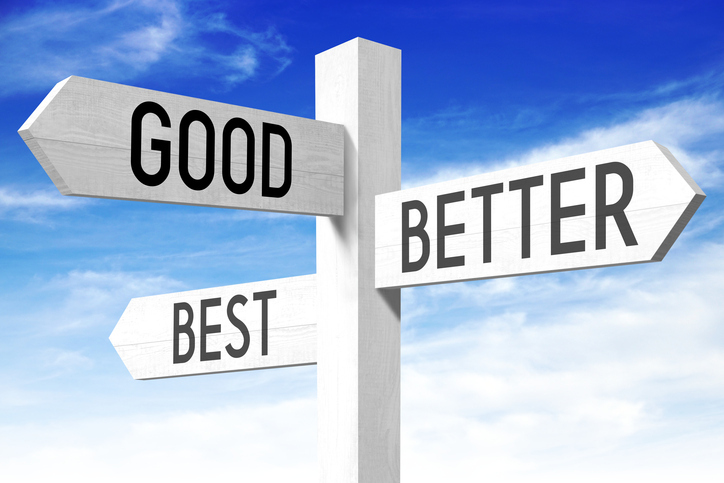 After answering the questions posed above, we hope that the right choice becomes clear for you. Does a particular video streaming host provide the features and ease of use you need, all at a price you can afford? If so, you’ve probably found your match! Looking for more tips and insights into choosing a streaming platform for you? Click on our infographic below to read more. We strive to provide the most accurate and up-to-date information about all of the streaming platforms out there. That said, we’d love for you to consider the DaCast platform! If you’re interested, why not give our 30-day free trial (no credit card required) a try? You’ve got nothing to lose, and you can test out all of our great features for yourself. Let us know your thoughts, feedback, and other insights in the comment section below. We love hearing from our readers. For regular live streaming tips, as well as exclusive offers, we invite you to join our LinkedIn group.